Practical Mindfulness courses starting 1st May! ‘Catch yerself on!’ and learn to unhook from unhelpful thoughts and emotions that are causing your stress. The 6 week practical mindfulness course returns to Clarendon Chiropractic Clinic in Derry/ Londonderry on Wednesday 1st May. 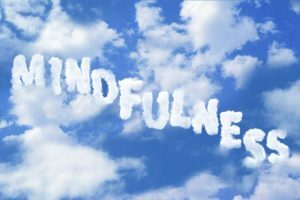 There has been great feedback from past participants who continue to use the mindfulness techniques picked up from the course throughout their day. Each week participants are introduced to simple techniques with a particular focus, building these themes and mindfulness practice. Sessions last just over the hour and consist of several short exercises and discussion about our mindfulness experiences. Reduce stress/ manage emotions/ reduce anxiety/ decrease emotional reactivity/ increase focus/ Boost working memory. For more details visit https://www.facebook.com/events/2743046652402220/ or call Helen on 07719302988.
http://www.indigolifecoaching.com/wp-content/uploads/2019/04/o-MINDFULNESS-facebook.jpg 1000 2000 Helen http://www.indigolifecoaching.com/wp-content/uploads/2016/12/logo-banner-1-300x78.png Helen2019-04-03 18:07:172019-04-03 18:07:17Practical Mindfulness courses starting 1st May! Practical Mindfulness Course, what people are saying! Recent comments from participants on ‘Catch yerself on!’, the everyday practical mindfulness course at Clarendon Chiropractic Clinic in Derry/ Londonderry. What worked for you during this course? The pace of the course was accessible; I didn’t feel overwhelmed or unable to develop the skill. I have gained many useful tools to help me during a difficult time. I have slowed down and enjoy my surroundings. Awareness of judgements! I’ve been doing this a lot and it taught me to step back and arm myself with more information. What has been the impact of this course on your everyday life? I know that I’ve acquired a new skill set and when problems arise I search for help from the skills I have picked up. I feel alot more confident, being more relaxed and happy with myself as I am. To allow myself to be. To unhook from assumptions or presumptuous thoughts. It has allowed me to change my perspective, slow down, stop judging myself and others and generally enjoy life again! To pause, to slow down, to recognise (hopefully more often) when I am caught up in a moment/ situation/ thought and to take time before reacting. 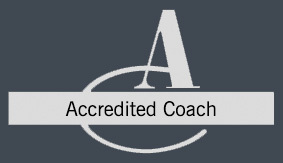 http://www.indigolifecoaching.com/wp-content/uploads/2019/03/feedback.jpg 3373 5000 Helen http://www.indigolifecoaching.com/wp-content/uploads/2016/12/logo-banner-1-300x78.png Helen2019-03-26 12:32:012019-03-26 12:33:29Practical Mindfulness Course, what people are saying! This is a 6 week programme of accessible and practical everyday mindfulness. Starting Monday 12th February at 7.15pm. 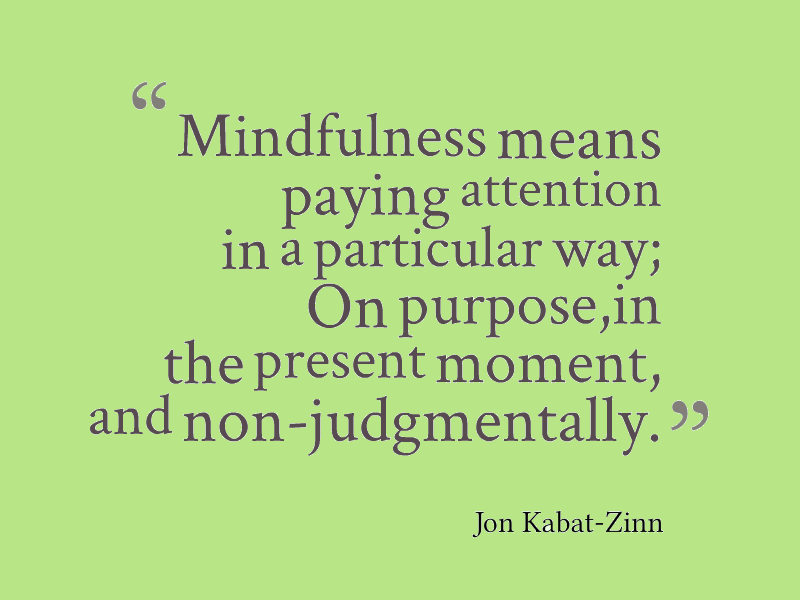 Each session lasts one hour and consists of practical exercises and discussion about our mindfulness experience. Helping us to unhook and detach from unhelpful negative thoughts, emotions, urges and sensations. As we increase our awareness we experience a sense of freedom and calm. These words from the Nike campaign of the 90’s say it all. The phrase was coined at a meeting when someone commented on Nikes can do attitude “You Nike guys, you just do it!” and the rest, as they say is history. There is a lot to be said for using these words as a philosophy in motivating people into action in moving forward. Often clients use these 3 little words as a mantra or affirmation to help them focus on the job in hand. It is like an instruction for your brain to quit the procrastinating and get on with it. Sometimes to wait and weigh up all the consequences and plan in detail an action, can leave us in a situation where we can talk ourselves out of doing that action. The underlying philosophy of a ‘Just do it’ attitude is self responsibility. Self responsibility means gaining control of your life by recognising you are responsible for your choices and actions. By not adopting self responsibility we become dependants or followers, turning control of our lives and actions to others. Self responsibility means having a proactive mindset where you go out and actively make things happen. Unfortunately there is a large majority of people who have the opposite mindset whereby they wait for things to happen to them, or for someone else to do it for them. They act passively to life. A good indicator of where you stand is to reflect on your actions should you see an accident. Do you rush over immediately to see if all is ok? Or do you stand by and watch, doing nothing? Those who take responsibility for their lives ‘Just do it!’ whilst those who lack responsibility just sit on the side lines expecting someone else to do it or something else to happen. So if you have a list of things the length of your arm that you want to do, or you’re having difficulty getting motivated about those goals you’ve set yourself, then cut the procrastinating and get on with it. Take control of your life, adopt a proactive approach to work and home using your mental energy in a more positive way. So next time you see the Nike tick use it as a reminder of a philosophy that can work for you… and Just do it!! http://www.indigolifecoaching.com/wp-content/uploads/2016/12/dream-2.jpg 501 1200 Helen http://www.indigolifecoaching.com/wp-content/uploads/2016/12/logo-banner-1-300x78.png Helen2017-01-27 12:56:262017-03-16 18:30:32Just Do it! Are you ready for a new ‘revolution’? So where do you stand? New Year’s resolutions (or revolutions as I like to call them) or not? Fired up for 2017 with a list of resolutions the length of your arm? Or carry on as normal, you wouldn’t waste your time and energy on making resolutions… you never stick to them anyway! Whatever your thinking it must be recognised that any day is good to reflect on changes you’d like to make in your life whether at work, rest or play and the start of a new year is as good as any to take action. So before that little gremlin gets a hold and dashes your good intentions follow the tips below and keep that motivation going. Be realistic Don’t set the bar too high. In other words, if your goal is to begin exercising, avoid the temptation to run five miles the first day and then fall over in exhaustion. Maybe you need to start walking before you can run. You wouldn’t run a marathon without training. If you always resolve to give up smoking each year and don’t succeed maybe aiming to cut down the cigs is more realistic. Chunk, Plan and prepare how you will achieve your goal. Break your goal down to small steps and it’s easier to achieve and see progress. Write the steps down, what will you need to help you achieve your goal? Get support from others and tell them what you are doing. Creates a bit of accountability! Believe that you can do it and that you deserve to achieve it and reward yourself for progress you make. But also be kind to yourself if you slip up, accept there was a hiccup but get back on track and don’t dwell on it. Stay focused and imagine how you will feel when you achieve it, what will you look like and what will be people be saying. Constantly remind yourself why you have decided to do it. So make a stand and let today be the day of a new ‘revolution’! http://www.indigolifecoaching.com/wp-content/uploads/2016/12/stain-glass-2.jpg 501 1200 Helen http://www.indigolifecoaching.com/wp-content/uploads/2016/12/logo-banner-1-300x78.png Helen2017-01-27 11:05:142017-03-16 18:31:02Are you ready for a new ‘revolution’?